One of the UK’s most famous hedge fund managers, Neil Woodford, says that Brits need to look beyond the short-term fears hitting the markets following the country’s vote to leave the European Union, and focus on the long-term gains that can be made as a result of Brexit. In a blog post published on Friday, Woodford describes Brexit as being “not as negative a development” as the markets think, and goes on to argue that in the long-term, Brexit will actually benefit the UK. “Markets are clearly shocked by the decision but, in our view, it is not as negative a development as the market’s initial reaction appears to imply,” Woodford wrote. Markets crashed across the world on Friday as the uncertain future of the UK weighed on sentiment, and market participants reacted to a shock victory for the Leave campaign. As polling closed on Thursday night, the markets had priced a victory for the Remain campaign at more than a 90% probability. 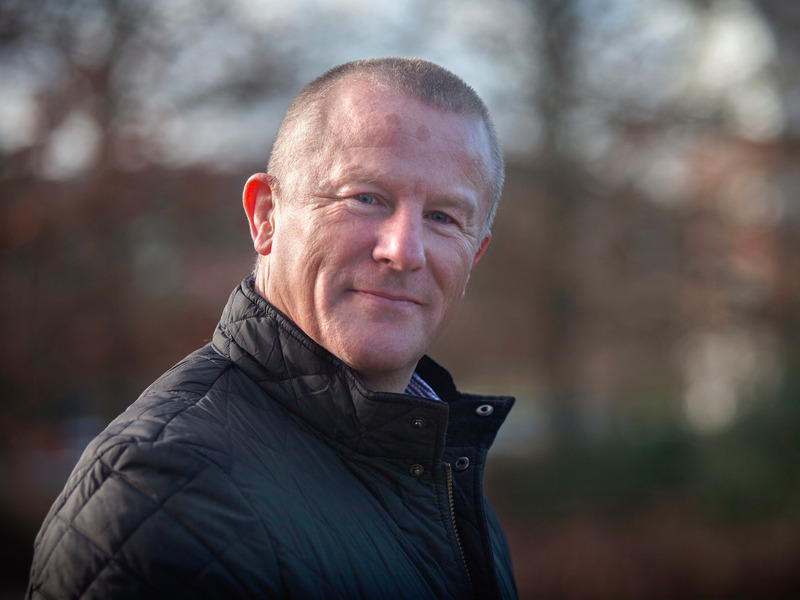 Woodford rose to prominence as one of Britain’s best-performing fund managers while in charge of the Invesco Perpetual Income fund, managing just over £10 billion ($15 billion). He left in 2014 year to set up his own firm, Woodford Investment Management. Elsewhere in the British hedge fund industry, Crispin Odey, another of the UK’s most prominent money managers, reportedly made a huge sum on the outcome of the EU referendum after shorting European stocks in the expectation of a Brexit, according to Bloomberg. Odey hit headlines earlier this year when his $10.2 billion firm, Odey Asset Management, made millions betting on Sports Direct.